It's the first ever lash hugging gel eye liner in a pen. 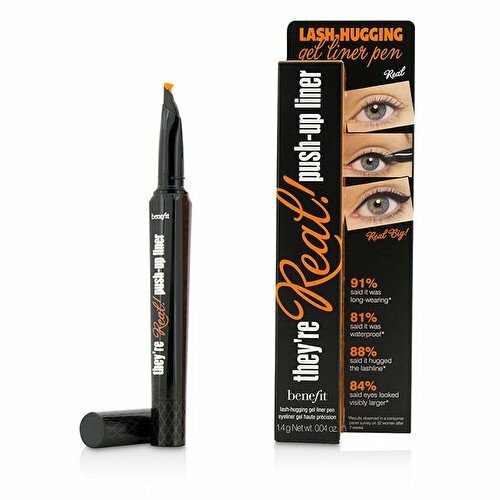 This matte gel formula won't smudge, budge or dry out, and the innovative soft AccuFlex Tip hugs your lashline from corner to corner. The closer the line, the bigger the eye.